What is PC Over IP? 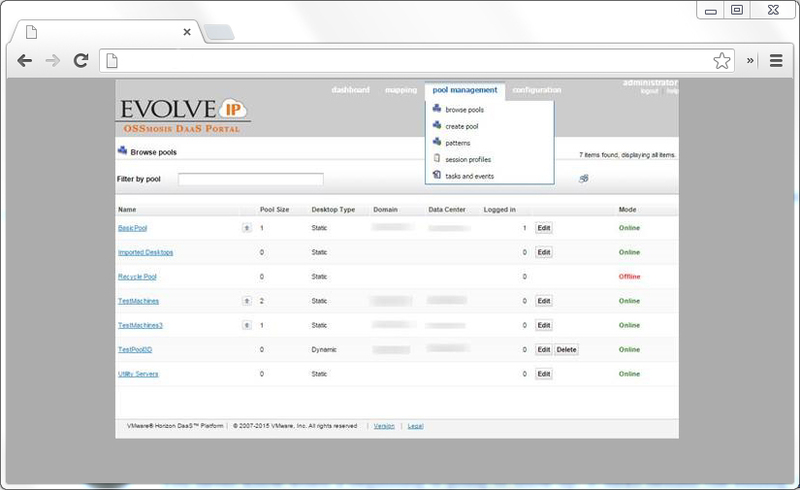 One of just 10 Gartner-noted DaaS Market Guide providers in the world, Evolve IP delivers associates an “always on – always there” personal desktop that can be accessed using virtually any internet-enabled device. The landscape of the desktop is going through significant change. End users are more remote than ever before, working from home, the road or branch offices, and they are accessing corporate resources from a variety of devices. At the same time, IT is under immense pressure to enable this new mobile workforce without sacrificing security and control. IT must ensure that corporate data and applications are secure and while controlling the costs associated with the management of end user devices. Organizations need a robust, secure and affordable solution that will accommodate shrinking IT budgets and diverse end-user needs. The time is right for companies to take advantage of cloud-hosted desktops and transform end-user computing into next generation workspaces. 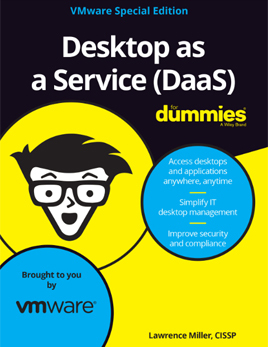 Desktop as a Service (DaaS) frees businesses from the endless cycle of purchasing, supporting, upgrading and ultimately replacing local PCs by providing an untethered “virtual” workspace that can be accessed from anywhere, at any time, on nearly any device, all for a predictable monthly fee. 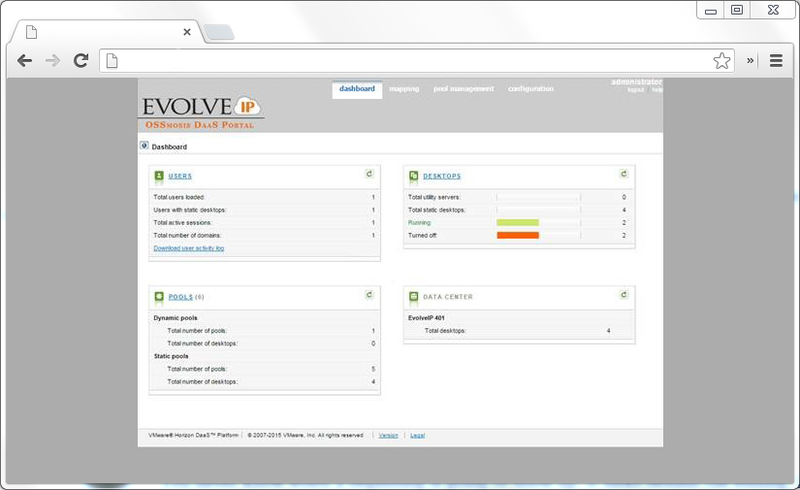 Moreover, customers and end users can control their DaaS environment via a self-service web portal. 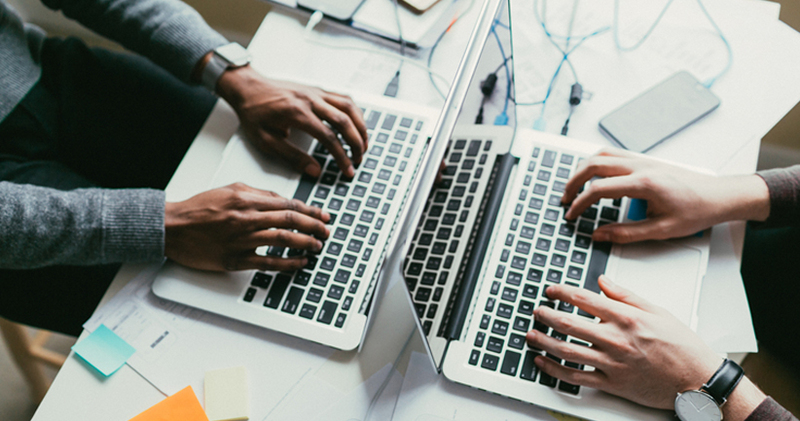 By leveraging desktop virtualization from VMware, IT managers are freed from the need to “touch” each desktop when adding or removing users or to fix problems and deliver new applications, saving staff time and keeping employees productive. Web-based portal for self-service management. Access via client on Windows, MAC, IOS, Android, ChromeOS, or any web browser with HTML5 Support. Access to gold pattern desktop for configuration and application management. 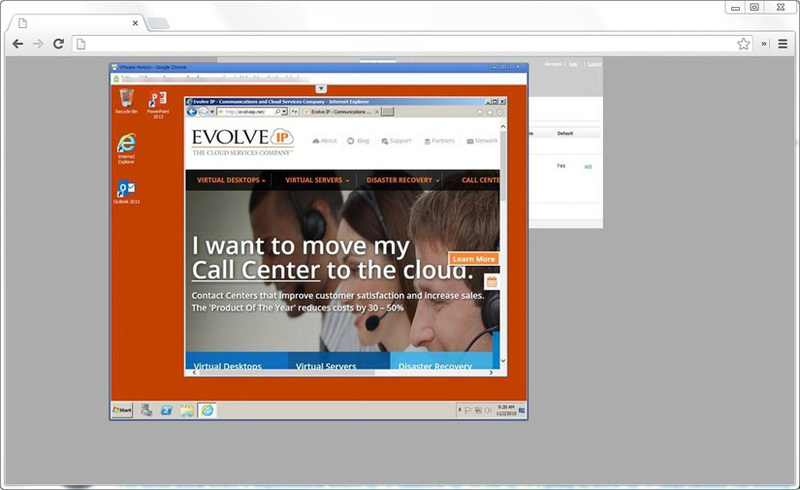 Integrate virtual desktops with your AD and application servers or other Evolve IP products. Simplicity – Lock down your old PCs, point them to Evolve IP’s Virtual Desktop and we take care of the support, routine upgrades, backups, and virus protection for you. 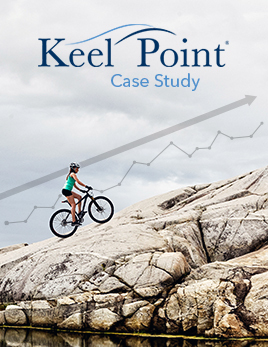 Economics – Reduce the total cost of desktop ownership by almost 70% through remote troubleshooting, ease of deployment, and extended life of older equipment. Meet new requirements by adding additional resources to the “virtual” PC rather than upgrading expensive equipment. Productivity – Users can gain access to their Virtual Machine from any location on any device, while administrators can support and deploy from a centralized location. Stability – Services from Evolve IP are delivered from diverse technology centers over multiple carriers ensuring that services are available regardless of conditions at the customer location. 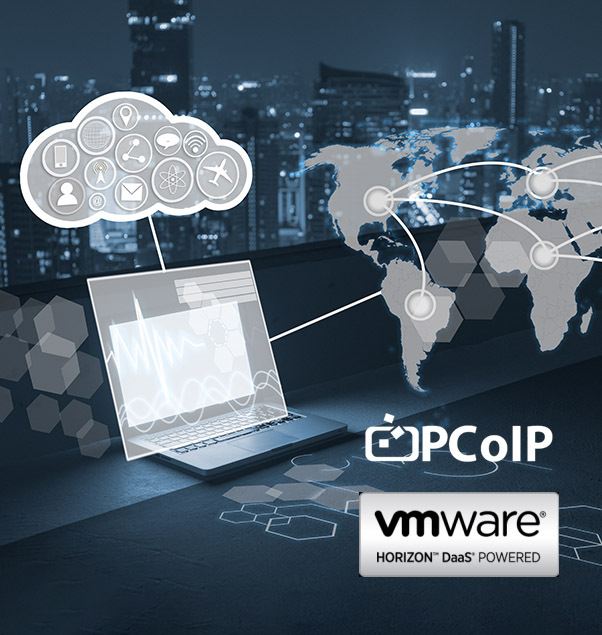 Scalability – Rather than upgrading, virtualize desktops to Evolve IP’s cloud where resources can be added to a desktop with a simple mouse click. Performance – Immediately rectify problems remotely – saving IT time and putting employees back to work quickly. Control – Enjoy unmatched control and point-and-click configuration over all services through our award-winning OSSmosis Portal. 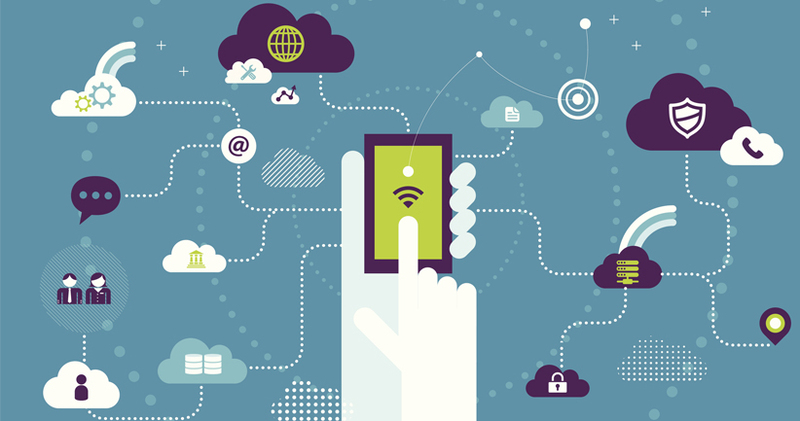 Support BYOD (bring your own device) initiatives without compromising control. Security – Provide external users with secure access to company apps and data. Enforce end-to-end security, consistently, across all users, regardless of device. We have been Evolve DaaS clients for just about 2 years. 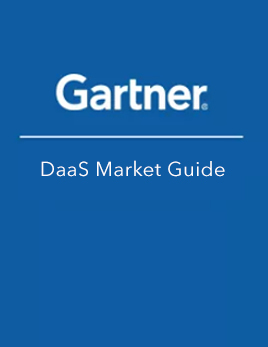 What execs really need to know is how much productivity DaaS brings to an organization. We have estimated that each employee saves 10 minutes a day in startup and shutdown time. Probably another 5 minutes a day in work from home productivity - i.e. more likely to log in from their home PC than if they had to carry a laptop home every night and no clunky VPN or Citrix session to dissuade them from getting on. So, 15 minutes a day, that is 3% of their day back. 3% of an $80,000 a year employee is $2,500. DaaS has a 300% return, with no capital at risk. That is what I would tell your execs. Feel free to ask questions. 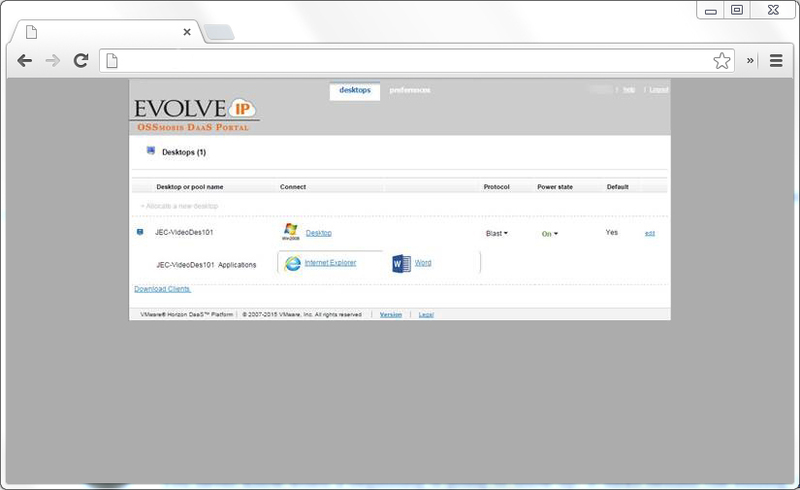 "AN interesting product" Forget VDI in a box, Evolve-IP virtual desktop is VDI in a box minus the box. Think of a subscription model for VDI that integrates with your AD environment seamlessly and you have Evolve-IP's virtual desktop solution. 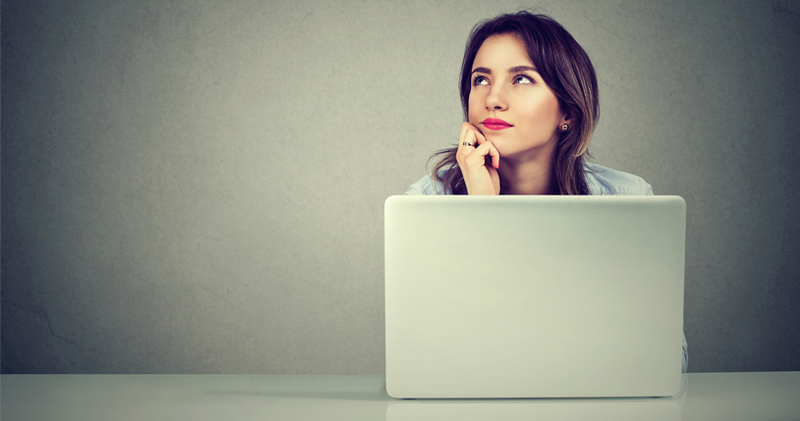 What is a Virtual Desktop?